Jalapeños | Precious. Child of the King. Daughter of His Majesty. Held. Precious. Child of the King. Daughter of His Majesty. Held. Jalapeño peppers filled with cream cheese. 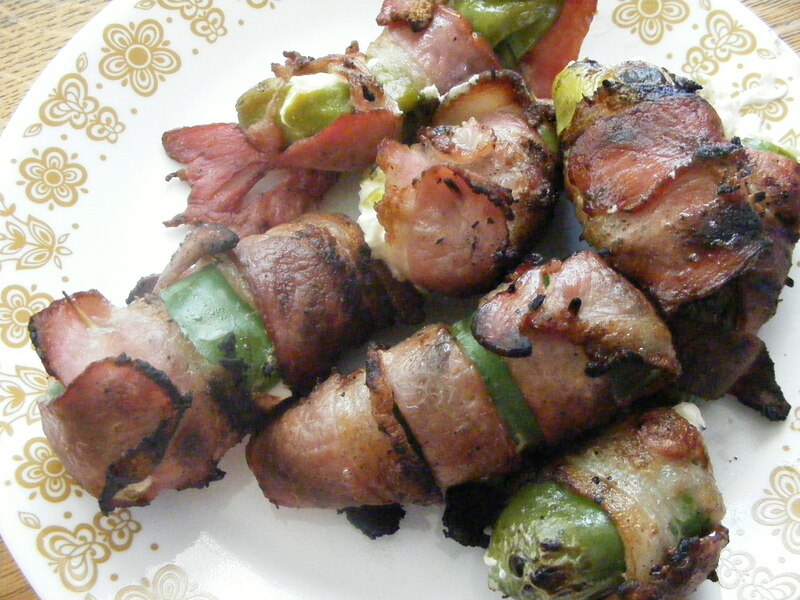 This entry was posted in experience, family, Food, happenings, new, picture and tagged bacon, blogging, cream-cheese, fresh, grilling, peppers, summer. Bookmark the permalink. These look yummy! So does the “heat” of the peppers go away when they are fixed like this? My family said that they weren’t hot. My hands are burning now though. So,please,use gloves,Tammy. tam on 30th Anniversary cakes!